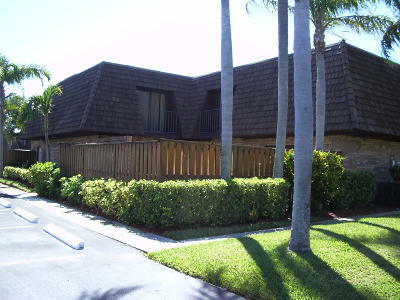 Jupiter One townhomes are located near the beach in Jupiter Florida. 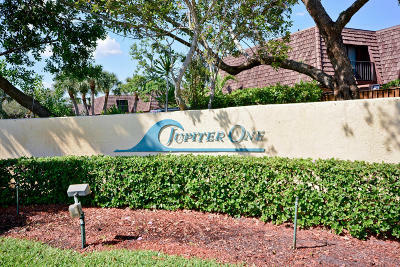 Jupiter One is a 128 unit complex, 2 bedroom 1 story floor plans with large private courtyards built by Divosta. 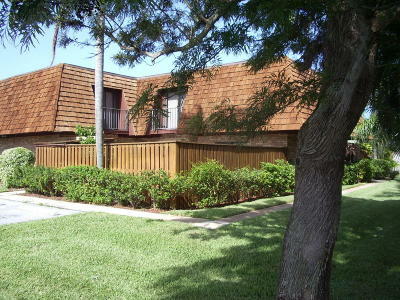 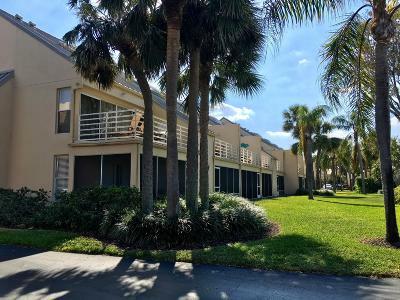 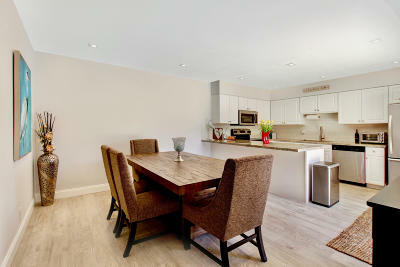 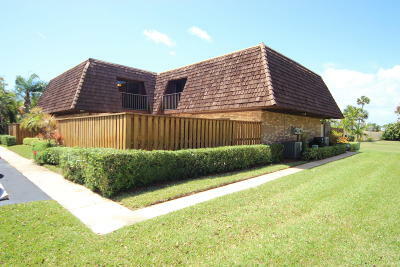 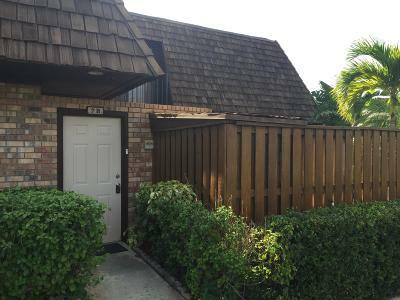 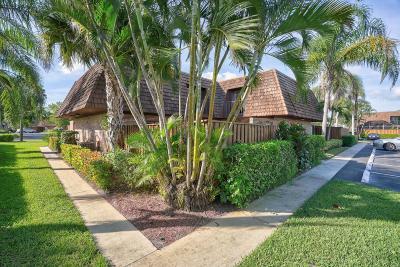 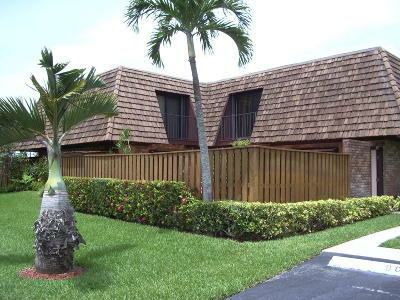 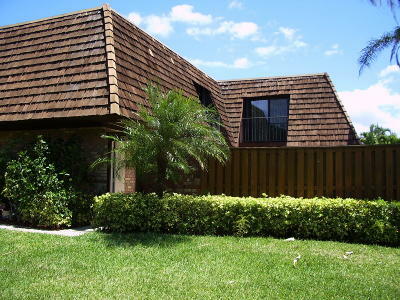 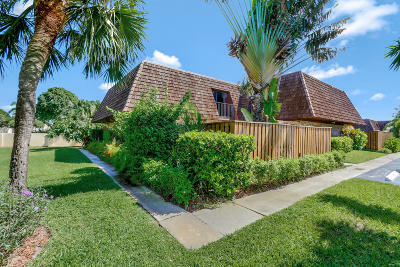 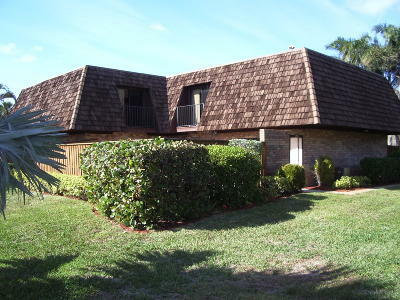 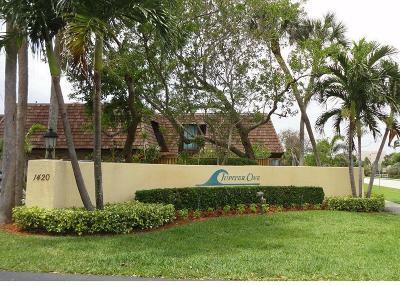 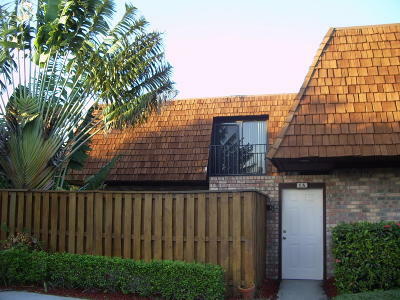 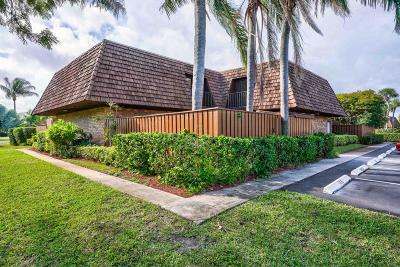 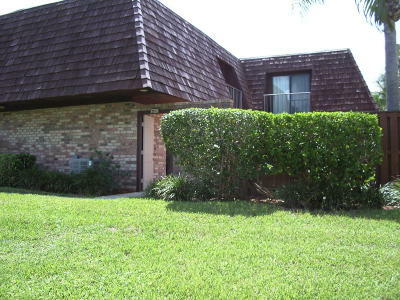 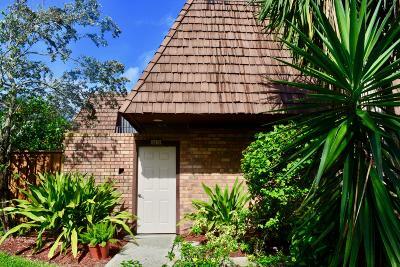 Free MLS search Jupiter One townhomes - condos for sale and rent. 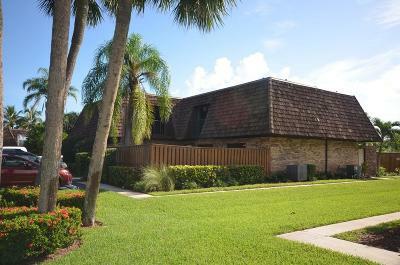 Find Jupiter One home values, past sales and current active listings for sale. 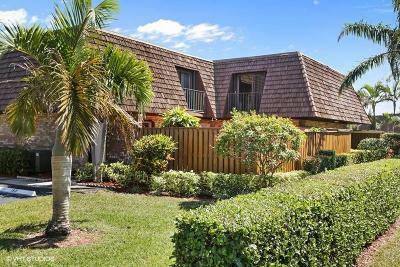 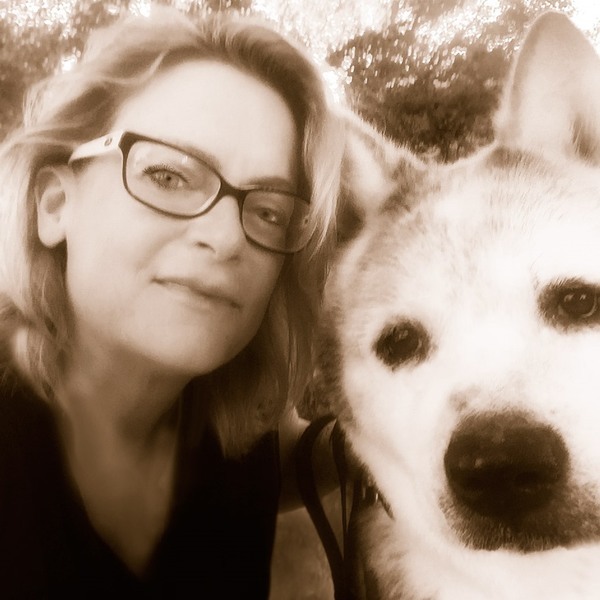 For property and showing information please call Denise Samouilidis at Mirsky Realty Group. 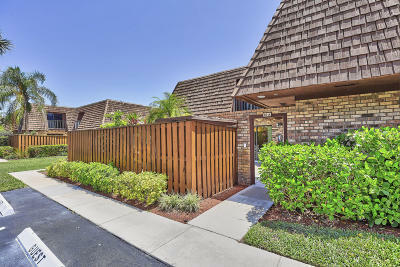 561-308-0007.